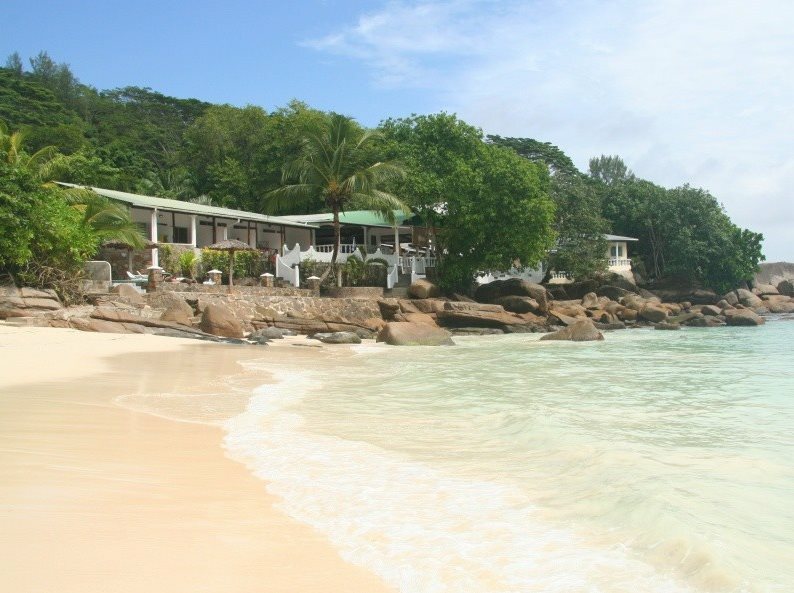 If being on a sensational beach is more important to you than a luxurious hotel room, then head to this simple little 14-room guesthouse/hotel perched above a breathtakingly beautiful beach on the gorgeous south-east coast of Mahe. 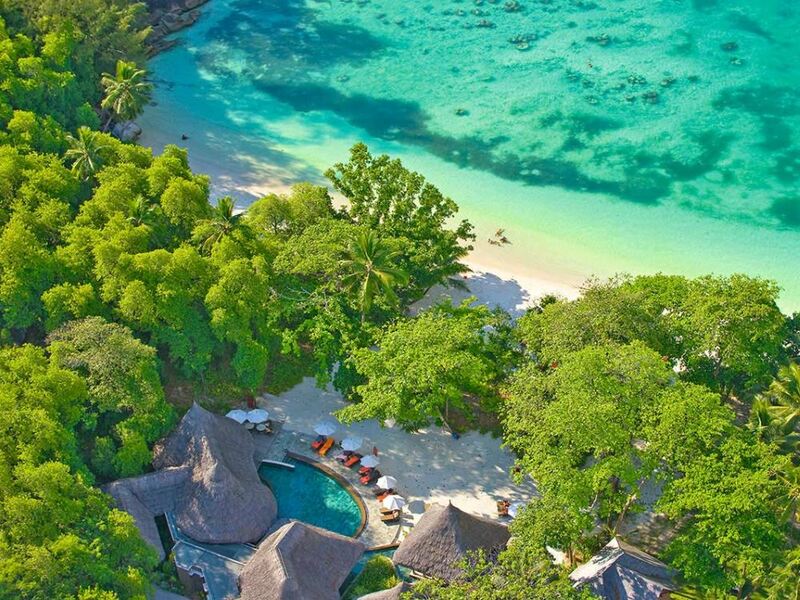 Gorgeous new boutique hotel of 40 chalets (12 of them boasting their own private plunge pools!) sprawled on a hillside overlooking a picturesque bay complete with white sand beach on the northern shore of Mahé. 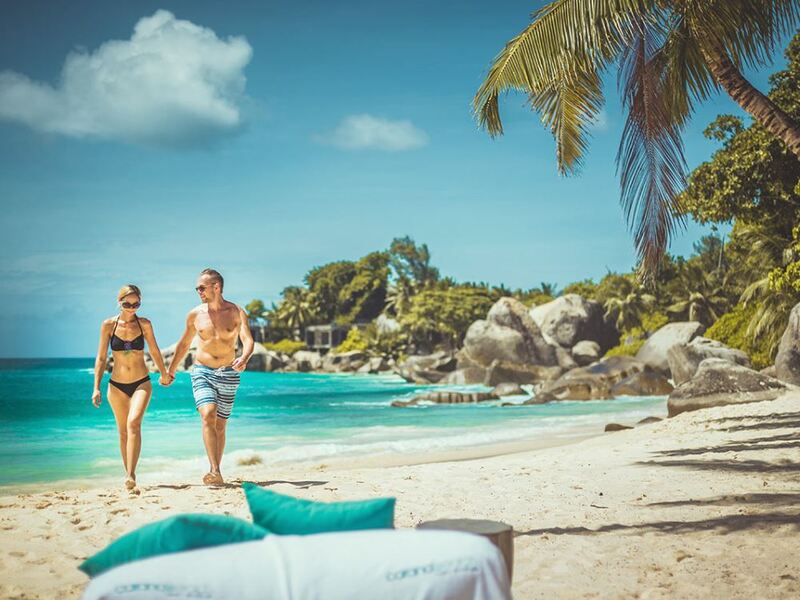 A stunning location - including a choice of 2 excellent beaches - a host of different activities, wide variety of restaurants and luxurious accommodation options make the Constance Ephelia perhaps the best choice for families holidaying in the Seychelles! Book Your Dream Safari with the Bush Experts. Copyright © 2019 Barefoot Breaks. All rights reserved.